When it comes to water safety, many issues can surface. Below is a list of some of common issues — issues EcoWater Nova Scotia can treat. To serve you better, we can test your water for Iron, pH, Manganese, TDS, and Tannins. Please contact us for more information. To test your water supply for any signs of arsenic, uranium and bacteria, EcoWater Nova Scotia refers to a specialized laboratory in order to get precise results. Testing fees apply - Please contact us for more information. Hard water has a naturally occurring high mineral content with minerals like calcium and magnesium which accumulate during the water cycle. 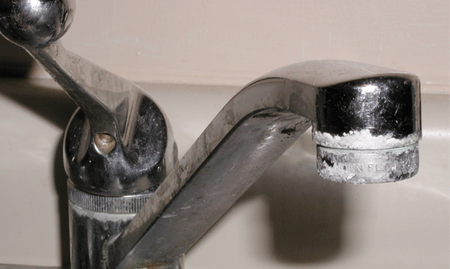 Hard water can occur with well water and city water. 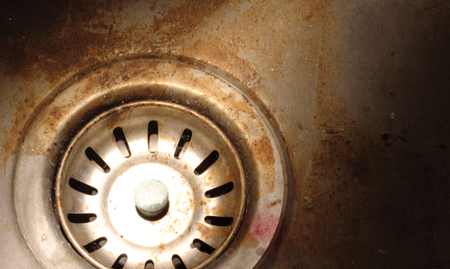 An easy fix for hard water is a water softener. EcoWater Nova Scotia has varying sizes to fit your individual needs. We also have compact all-in-one systems to fit in small spaces and save room. Iron is one of the most common issues that we treat. Iron is abundant in the ground and often makes its way into your water supply. Depending on your water profile we may be able to remove iron without the use of salt or chemicals (with the help of our air-oxidation filter). If needed, we can also remove iron with the use of a softener. Manganese is also very commonly found in the ground and therefore commonly found in water. It can be removed much like iron with the use of a softener or even a salt and chemical free air-oxidation filter. 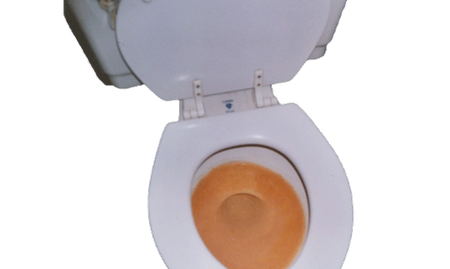 Sulphur (or hydrogen sulfide) is gas trapped in your water. It is easily recognizable by its unpleasant smell. It can be removed through the use of our air-oxidation filter or a micronizer, depending on water test results. Acidic water is the result of low water pH. Acidic water will over time eat away at metals that it touches. A neutralizing filter can boost your pH back to 7 pH (average neutral level). 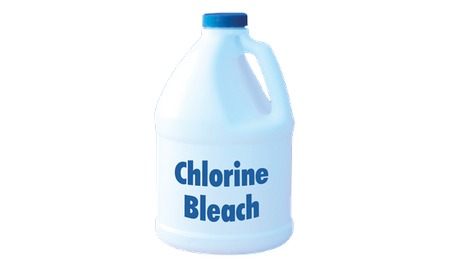 Chlorine is commonly used to kill bacteria in water. 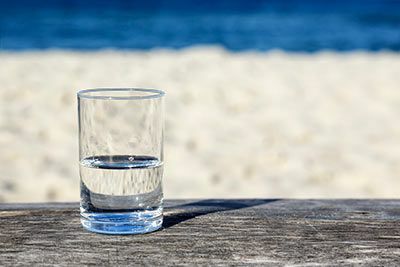 If you access a town or city water supply, you most likely will taste chlorine in your water as it is used in the treatment process at your local water treatment plant. Once the water arrives to your home there is no longer a need for chlorination. A point-of-use reverse osmosis system can remove chlorine as well as fluoride and other contaminants in your drinking water. A whole-home carbon filtration system can remove chlorine for your entire house. If you live by the ocean, you may have salt water contamination as salt water can seep into your well supply. Salt can be removed by a point-of-use reverse osmosis system or a whole-home reverse osmosis system. Arsenic is a known carcinogen that is commonly found in residential drinking water. 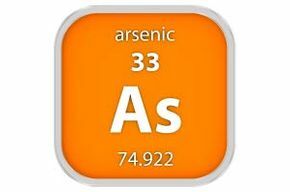 Arsenic often goes unnoticed as you cannot see, taste, or smell it in your water. It is important that you get your water tested, as it is the only way you will know if arsenic is present. The good news is that arsenic can be removed by a point-of-use reverse osmosis system for drinking water, or by a salt and chemical free whole home filtration system. EcoWater Nova Scotia has successfully treated arsenic levels as high as 1390 µg/l. 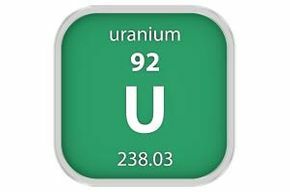 Uranium is contaminant that you cannot see, taste, or smell. 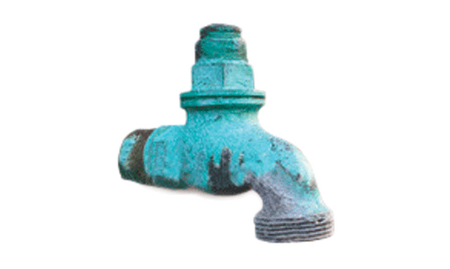 A special water test must be conducted to determine if it is present in your water supply. Uranium is naturally found in rocks and can leech off into your water supply. Uranium can cause issues with many organs in the body. It can be removed by a point-of-use reverse osmosis system or by the use of a strong based anion resin and a water softener. There are also salt and chemical free treatments available. 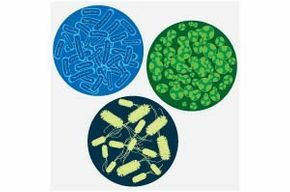 Bacteria can be present in two forms in your water, either as E. coli or coliform bacteria. 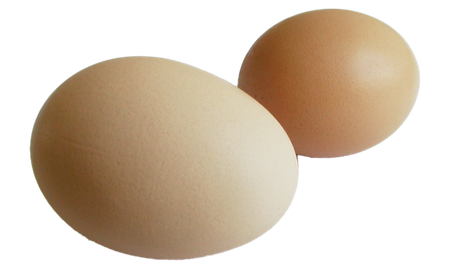 Bacteria cannot be seen or tasted so a test is required to find traces of it. Bacteria can be killed through the use of an ultraviolet light system.